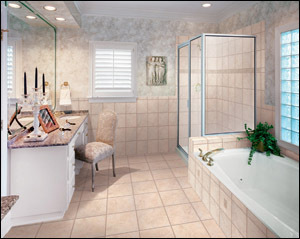 We know how ceramic tile is born, and share our knowledge here. 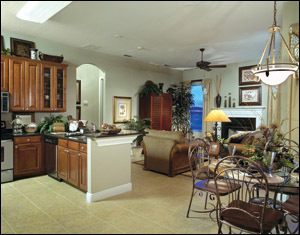 At Baker Bros. we do much more than bring beautiful, high-quality flooring into Arizona’s homes and lifestyles. We are also students of the products we offer you, curious about their creation and forever learning about their newest applications. And we stay informed. Baker Bros. conducts monthly training sessions for its sales associates to share the latest information on our product lines. That way we are thoroughly prepared for when you visit us. And even then we apply our ongoing curiosity to learning about you and your needs. First, we answer your questions. With each member of our sales team averaging over 15 years of flooring experience, you can count on us for deep, wall-to-wall wisdom about ceramic tile flooring. Then we go a step further. We ask you questions. 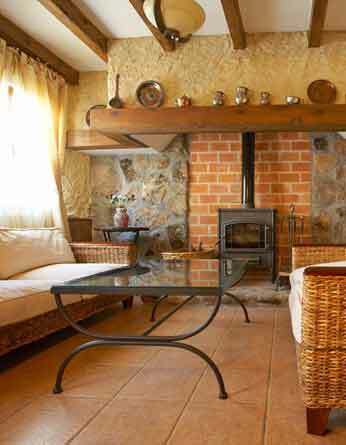 The right questions to help us understand your exact flooring requirements. Questions whose answers help us define your expectations. Then we exceed those expectations. And do it all with style. Style and fashion in the products weoffer you and a style of integrity in our relationship with you. 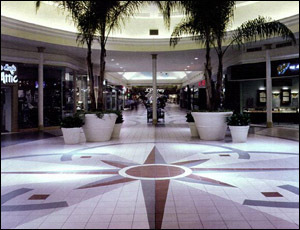 That’s why we say Baker Bros. is “Where Fashion meets Flooring”. In our view, a ceramic tile floor is the combination of taste and technology, the union of style and substance, elegance and performance. 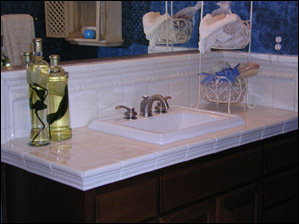 And, in this section, knowing how ceramic tile is made can be very advantageous. It enables you to understand the product’s materials right from their birth. Remember that these are materials you will be living with, and on, should you choose to have a Baker Bros. ceramic tile floor installed in your home. 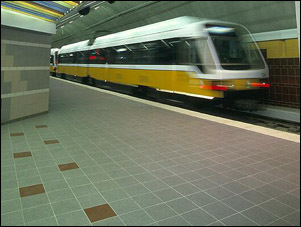 Being familiar with tile construction also helps you understand and evaluate its performance aspects. Plus, perhaps most important, understanding how ceramic tile is created can make you a smarter shopper, help you better determine tile value and keep you inside the borders of your budget. 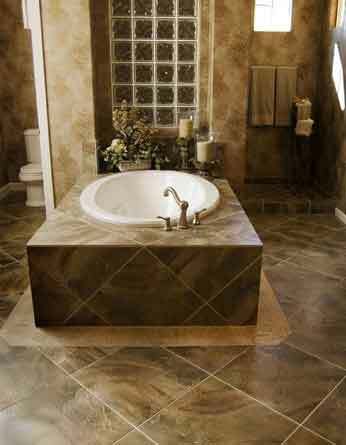 So please read on, and we’ll do our best to help you understand what makes ceramic tile such a beautiful and unique flooring possibility. In this section we will take a look at ceramic tile types, the manufacturing processes, and tile rating systems. 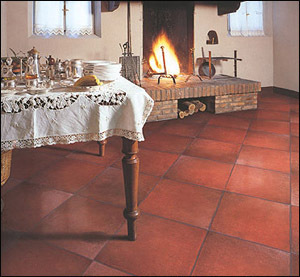 Tiles that are fired once after the glaze is applied are called monocuttura tile or single fired. The other type is called biocuttura or double fired tile. Biocuttura tiles are first fired after the green tile is dried and then fired again after the glaze is applied. 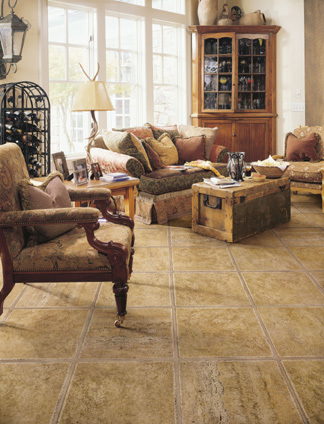 At Baker Bros. we believe that the right knowledge can be as functional and practical as ceramic tile itself.